A typical home has a half-mile of cracks and gaps around the home’s envelope, including windows, doors, and numerous holes within the framework from plumbing, lighting, electrical wiring, and ductwork—yes, one half-mile. A loosely constructed home with all these cracks, gaps, and holes, results in a drafty and uncomfortable interior that is open to pests and outdoor pollutants which contaminate indoor air. More importantly, the poor construction results in higher monthly utility bills. Tight construction—considering the home as a system—must be applied to the various components and systems that work together. 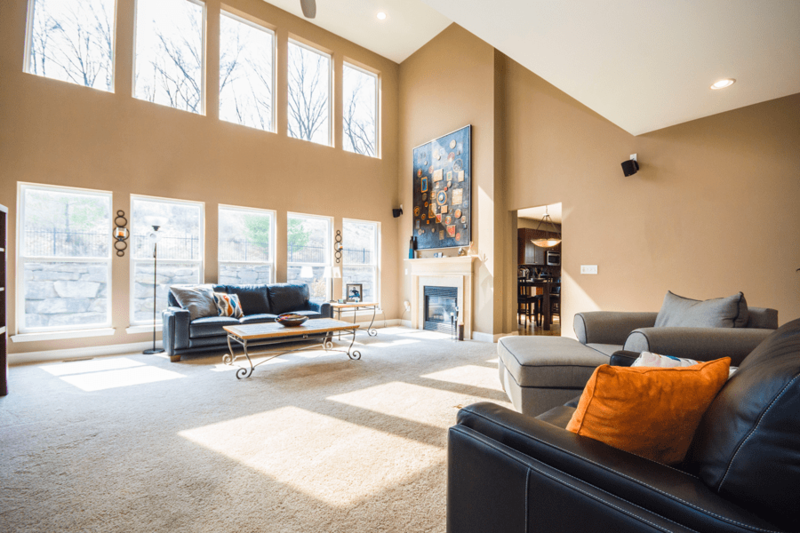 This “whole-house” approach to tight construction means that the home will breathe properly with mechanical ventilation to eliminate mold and mildew issues that would otherwise occur. A tight building envelope—walls, roof, windows, and foundation—means the home will be more energy efficient and provide a more comfortable interior, eliminating colds drafts in the winter and keeping hot air outside in the summer, along with dust and bothersome pests. A tight building envelope means enjoying peace of mind in knowing your family is breathing clean air inside the home. So how do you know if your home has tight construction? The only way to know for sure is to look for the BUILT TO SAVE™ certification. A home that has received this certification has been inspected during construction by an independent third party, and tested upon completion using a blower door test and a duct leakage test that determine the leakiness of the home. Air is blown into the home and then forced out of the home using specialized equipment and diagnostic software to make sure the home meets strict guidelines for compliance. 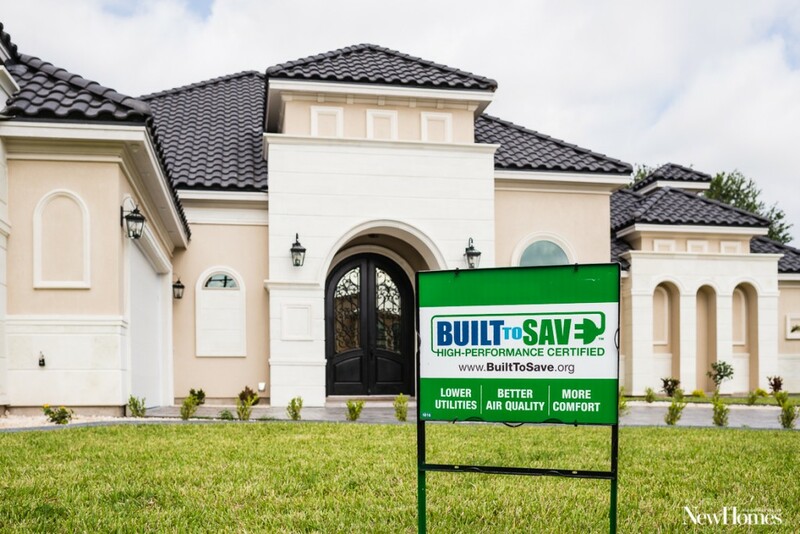 The BUILT TO SAVE™ program is designed to ensure that the required R-value of insulation was used as appropriate and that it was installed properly. 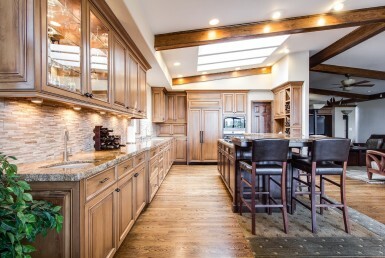 Particular attention is given to areas that may allow hot air from the attic to enter the home: recessed ceiling light fixtures, outlets, and other areas that allow air in and out of the home are properly sealed. Areas that produce moisture from condensation, such as a bathing tub along an exterior wall, are inspected to make sure waterproof material is used along the wall to prevent mold and mildew issues. For effective airtight construction, the heating, cooling, and ventilation systems must be designed and sized properly for the particular size of the home. The BUILT TO SAVE™ program requires builders to provide a Manual J and a Manual S from ACCA (Air Conditioning Contractors of America), which will specify the correct size and equipment to use. Don’t wait until you move into your new home to find out if your home was built using tight or loose construction. Don’t wait for mold to form or bugs to crawl in and out of cracks and crevices. 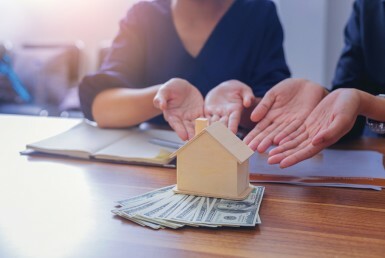 Look for the BUILT TO SAVE™ certification, which means you will enjoy a more durable and comfortable home with better indoor air quality, lower utility bills—and a higher resale value.